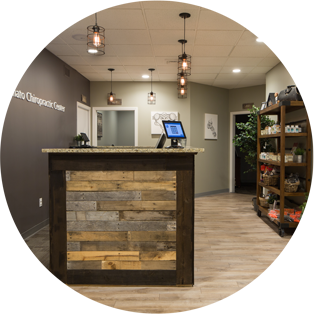 At Damato Chiropractic Center of Glastonbury, we want to help you take your first step toward better health and wellness. 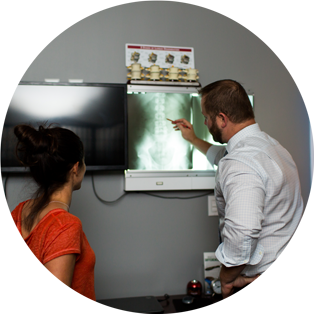 Our programs are designed to correct injuries and maintain the correction long enough for the body to heal. Maintaining optimum function is our goal once correction has been reached. We hope that you will look to us as your one-stop headquarters for wellness. In addition to chiropractic care we offer Massage Therapy, Whole Body Cryotherapy and Nutritional Therapy. Our primary goal is to provide our patients with nothing but the best service. We believe that this can be achieved with the combination of compassion and excellence. Subluxation is something that we can provide for the purposes of granting the best possible health, now and in the future. We also strive to educate and inform everyone we encounter.